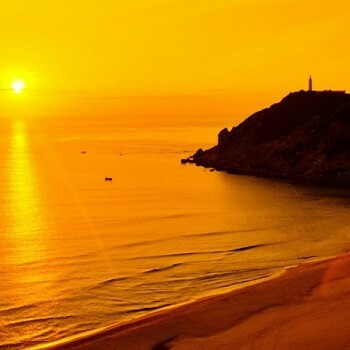 Phu Yen province is not really a nightlife centre if we compare it with other provinces or cities in Vietnam. 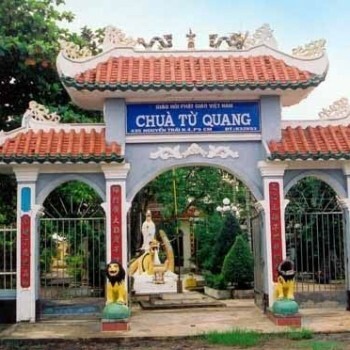 However, there are some places which is opened after dark, mainly in Tuy Hoa city. These places, at which you can enjoy a cold beer, chat with good friends and listen to live music, have very friendly and relaxed atmosphere with an open, outdoor setting. Tourists can enjoy iced cocktails and wine while seeing the beautiful night views over the colorful lights of the city from a bar on the seventeenth floor of CenDeluxe hotel, which is one of the most luxurious hotels in Tuy Hoa city. There is a chain of bars and restaurants in the city’s main entertainment district called Thuan Thao, which is opposite CenDeluxe hotel. 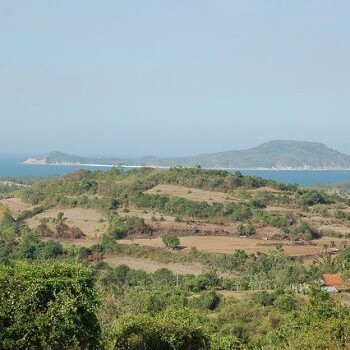 Like other places in Vietnam, you can find and buy anything you like in Phu Yen province. There are a variety of goods for travellers to choose and purchase. One of the busiest streets in Tuy Hoa city is Tran Hung Dao Street where the Tuy Hoa market along with a great number of shops are located. People can find nice clothes, pretty souvenirs… in there. Hung Vuong Street has many shopping centres among a number of hotels and restaurants, at which visitors can spend the whole day going around and strolling this wide, pleasant street. Each village outside the city often has a local market where tourists can take some interesting photos of peaceful rural life scenes even if they do not want to buy the fresh produce there. 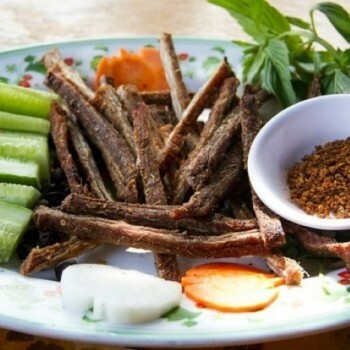 The bird-nest soup is also one of the most remarkable products in Phu Yen. The nests are made from the saliva secretions of swiftlets and harvested twice annually with the amount of about 1000 kilograms. 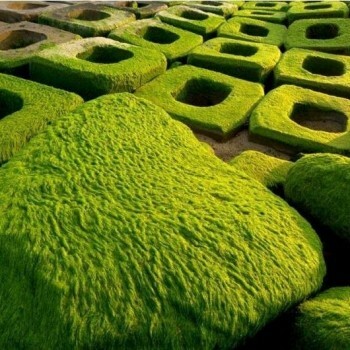 The soup is well-known to help boost health for people of all ages, and boost the fortunes of those people who sell it with a going-up price as high as US$2000 per kilogram. 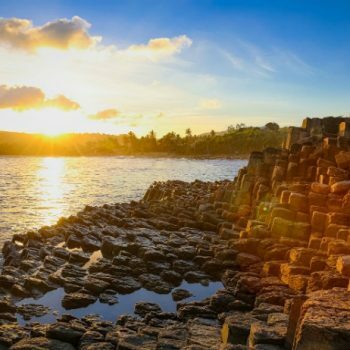 Phu Yen is an awesome destination for people being eager to discover a mysterious and natural land. 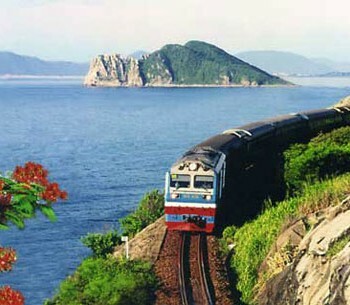 Tourists can hike, ride a bike or even drive a motorbike across its picturesque coastal highway. 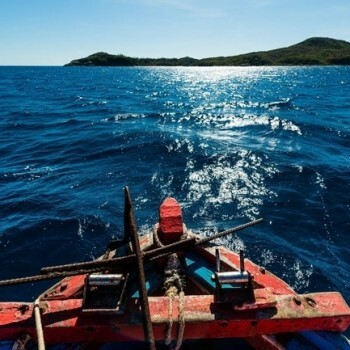 While the mountains show the peaceful and offer panoramic views of the river valley, the bays and offshore islands in Phu Yen can be explored by a local boat. 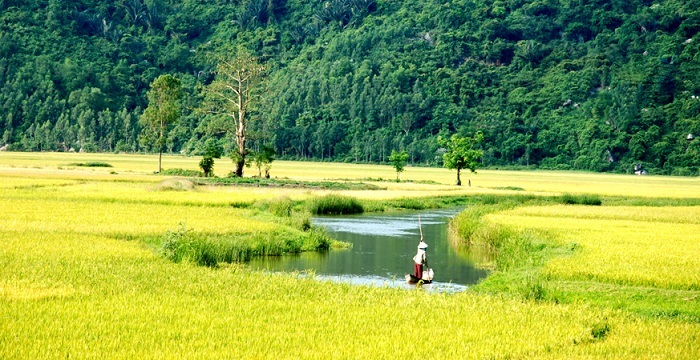 One of the most popular hiking sites is Nhan Mountain, along with the ancient Thap Nhan Tower at the top. 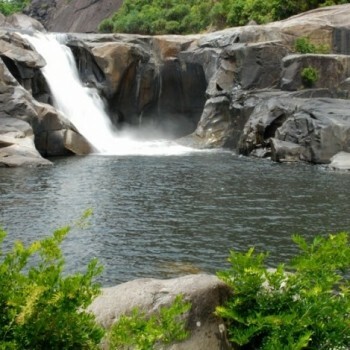 Moreover, O Loan Lagoon is a beauty spot for travellers to enjoy sailing, kayaking and swimming, while early risers will have chance to enjoy a spectacular sunrise swim if they hit the east-coast beaches at dawn. Tourists can go to the busy fishing town’s harbour at the mouth of the Da Rang river in Tuy Hoa to buy very fresh ocean tuna fish and other seafood which is then brought into the large warehouses to prepare for overland delivery.